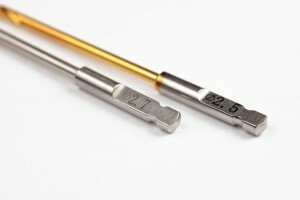 KellMed Sales Ltd. is a specialist supplier of sterile disposable instruments for orthopaedic and trauma surgery. 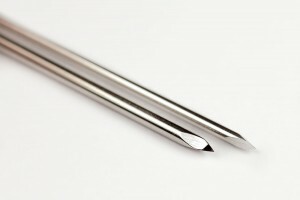 We offer a core product range of K Wires, Drill Bits, Steinmann Pins, Guide Wires and Bone Taps – all single use. 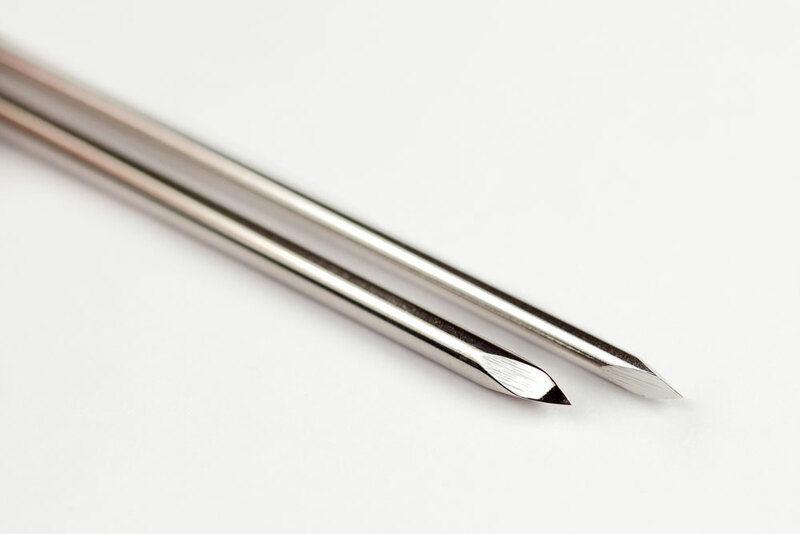 All our products are packed and sterilized in the UK and are CE marked. 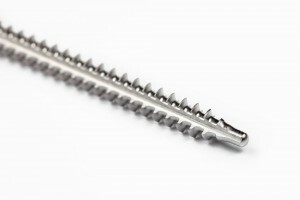 We work to a strict code of practice to certification ISO 13485:2016. 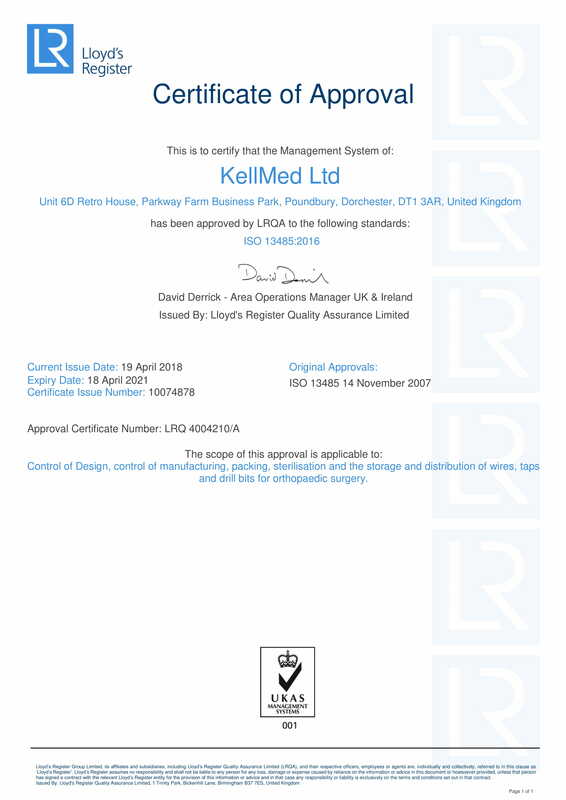 KellMed have been supplying NHS and private hospitals UK wide for over ten years. Our no frills streamlined company structure ensures that our customers receive top quality products at highly competitive prices. Please browse our website and we would be delighted to hear from you to discuss your particular requirements.